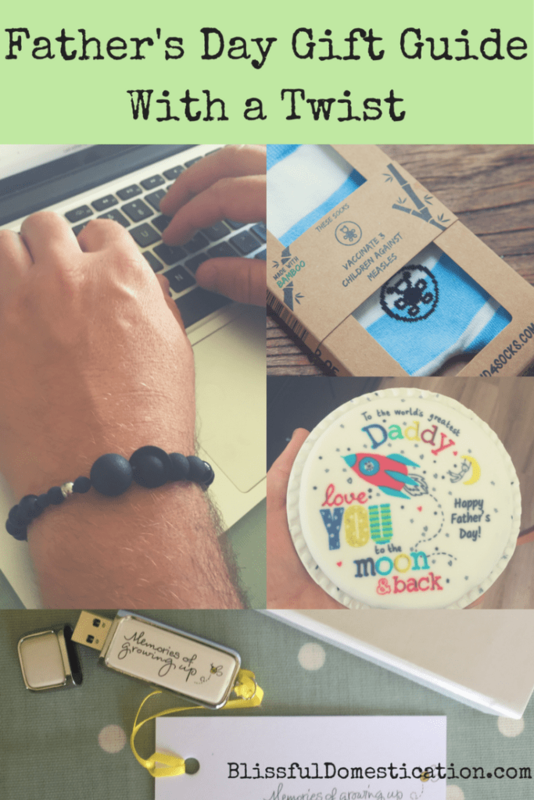 Father’s Day Gift Guide with a Twist! Father’s Day is fast approaching, and I don’t know about you but I always struggle for ideas. Not just for my dad, but also for James on behalf of the kids. I like giving something homemade but that’s not always possible. So if I have to buy something I like to think outside the box, and find some unique and unusual gifts for Father’s Day. 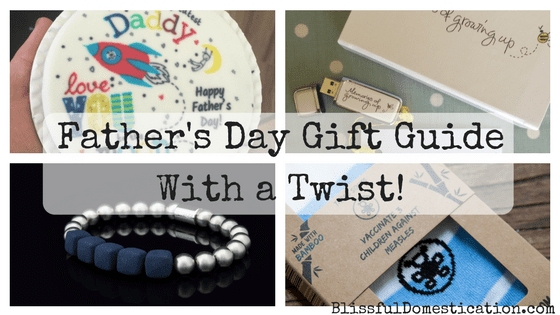 This is my round up of my favourite Father’s Day gift ideas with a twist! So what are you getting your dad for Father’s Day? Bored with getting the usual smellies, socks, chocolates or novelty items that never get used? 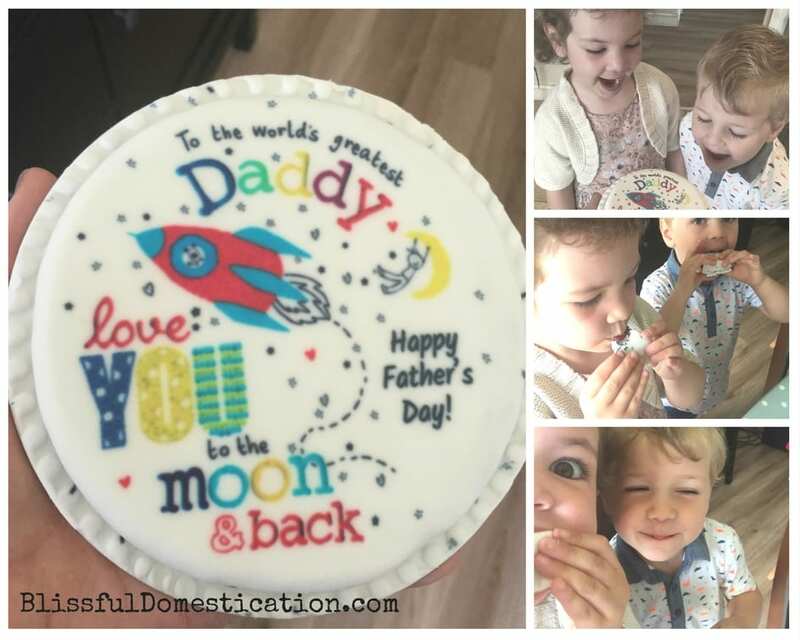 Look no further, here are 4 of my favourite Father’s Day gifts with a twist! Does Daddy have a Sweet Tooth? Rather than just getting a boring old box of chocolates, why not order one of these fab letterbox cakes from bakerdays? We have sampled bakerdays cakes before, so we already knew they were delicious. bakerdays is a personalised celebration cake specialist, providing quality cakes for all occasions. Their website is really user friendly, and you simply pick your design, personalise where applicable, choose your flavour and you’re done. The cakes are available for delivery 6-days a week, and if you order before 2pm, they can deliver the next day! The letterbox cake fits perfectly through the letterbox, so you don’t even have to be in to accept the delivery. It is well packaged in it’s own little tin, and they even include candles, balloons and party blowout to add to the occasion. You can choose from simple sponge, chocolate chip, lemon drizzle, gluten wheat free, dairy free or fruit flavour cake and there are hundreds of designs. 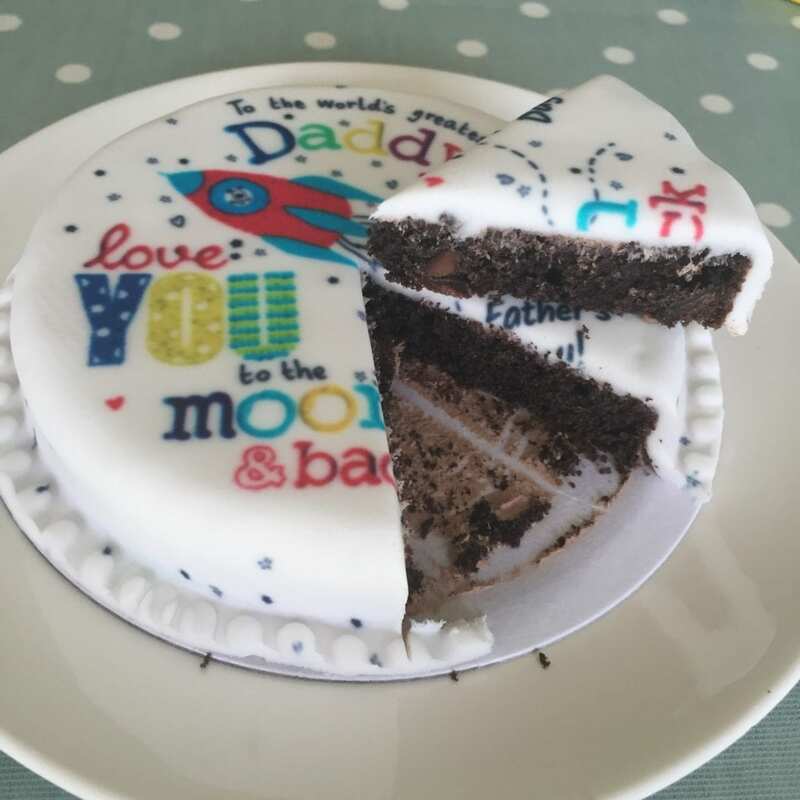 I choose a simple Father’s Day design, and the chocolate chip flavoured sponge. I was really pleased with our choice. Even though the cake was for Daddy, you can see by the kids faces that he wasn’t the only one that enjoyed it! The best gifts are always those with a personal touch, and you can’t get more personal than this USB stick from Memories of Growing Up. This compact white leather and chrome hi-speed memory stick comes with loads of storage. It enables you to create a catalogue of your memories of your children growing. You can store photos of milestones, birthdays, special events, pictures of their artwork and even videos. It is really simple to use. Simply plug it in to your computer and open it up. It is already pre-loaded with folders to help prompt you, but obviously you can change these and add your own as you wish. 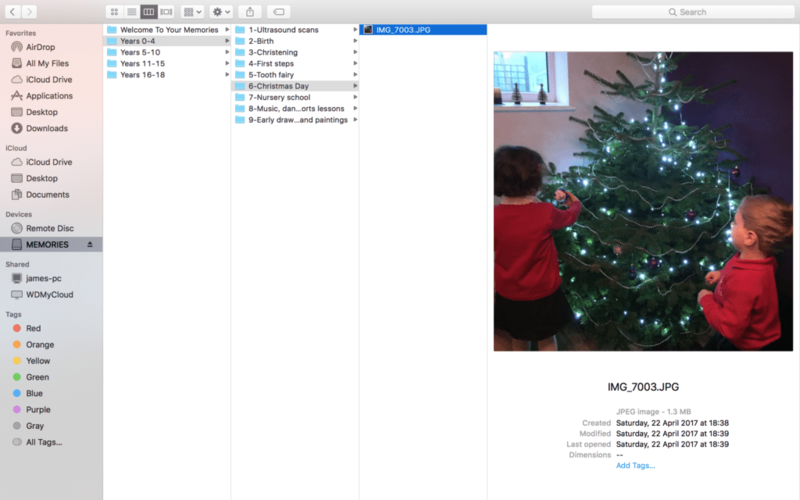 Then you simply just drag and drop the images or videos into the relevant folders. 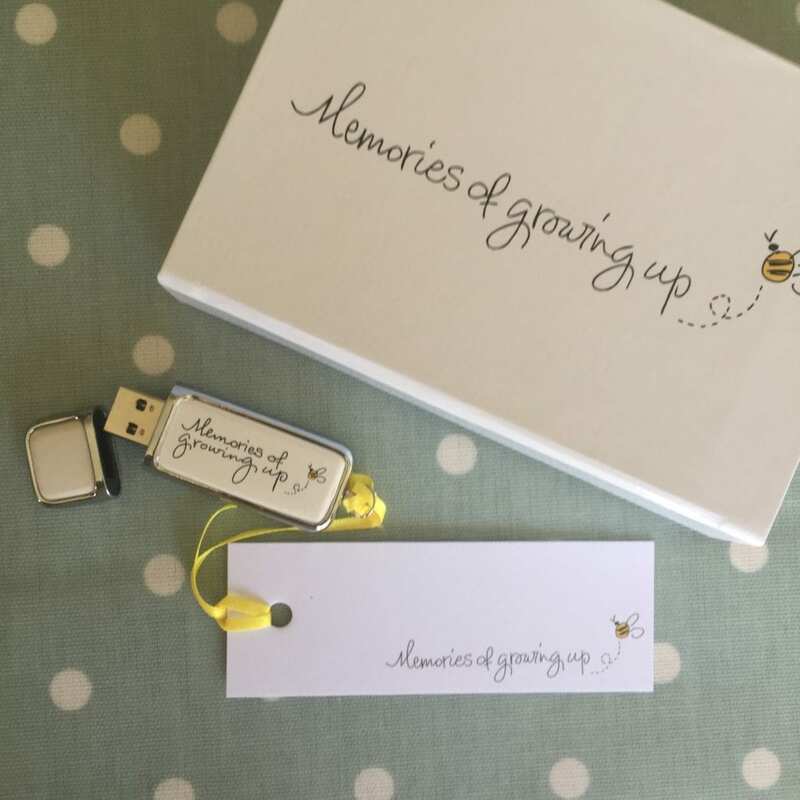 I love this as a Father’s Day gift idea, a digital catalogue of your precious memories which can be added to as your children grow. It obviously requires a little bit of effort, but don’t they make the best gifts? Socks are a pretty safe bet for a Father’s Day gift, but are often a dull afterthought. But what if you could give a pair of socks that could change the world? No seriously! 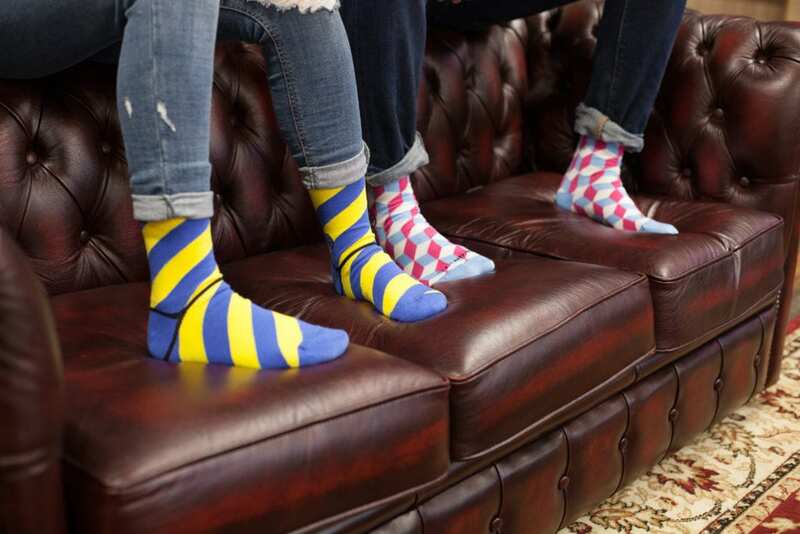 Stand4Socks create ethical made socks in vibrant designs that are anything but boring. AND each pair of socks is linked to a United Nations Global Goal, reflected by a cause logo on the ankle. This means that your sock purchase not only gives you a great Father’s Day gift, but also has a bigger impact in the world. It could be planting 10 trees or vaccinating 3 kids against measles. Each pair has a reinforced toe and heel to help prevent those pesky holes, and a seamless toe closure for extra comfort. So you can give a gift of fashionable comfy feet, whilst doing some good in the world. 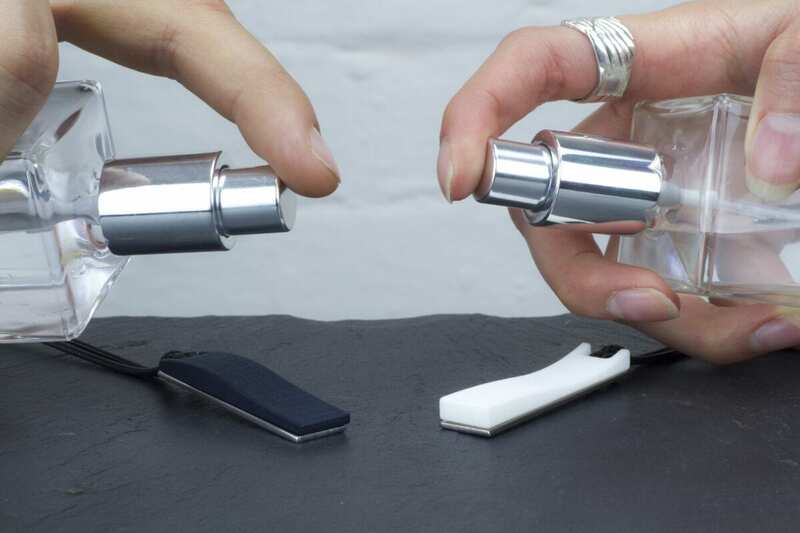 What about fresh modern accessories that not only look good but smell good to? Well Vanacci have the answer. Vanacci design and make unique mens accessories. 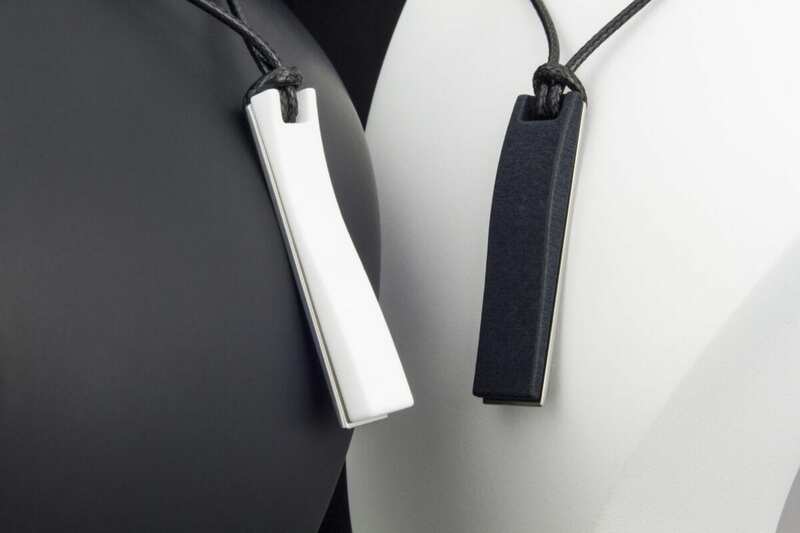 Modern sleek jewellery that locks in the scent of your favourite fragrance. 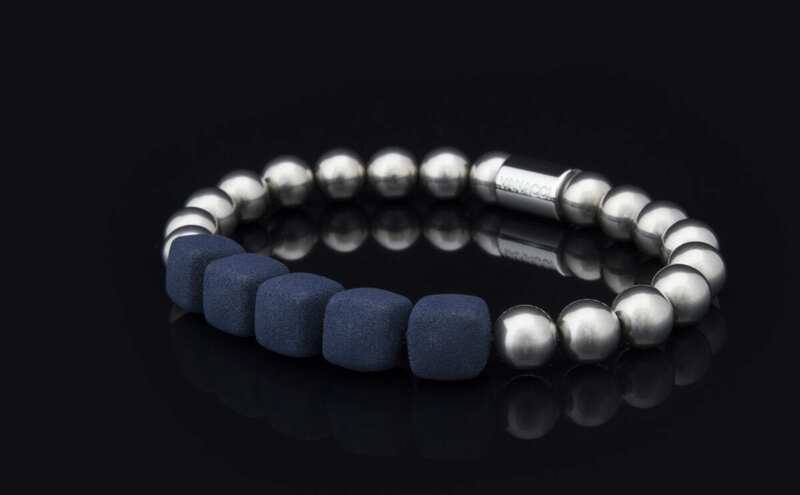 They have cufflinks, pendents and bracelets that all contain Lockstone, a micro absorbent structure that absorbs your chosen scent and slowly releases it through contact with your skin and air. 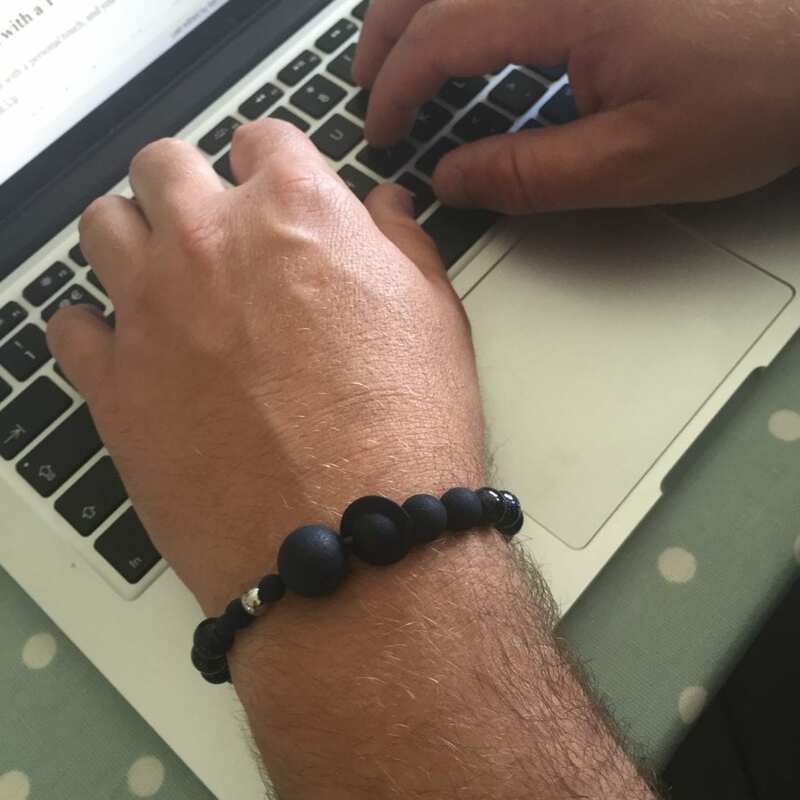 We trialed a bracelet from the new Solaris range. The design was understated and elegant. James isn’t really a bracelet or accessories man, but even he admitted that it was quite cool. It was really easy to use with the fragrance, you simply just sprayed it with aftershave, left it to dry and then wore it. The fragrance seemed to last all day, and was as strong at the end of the day as it was at the beginning. 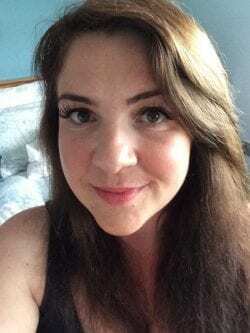 So what do you think of my Father’s Day gift round up with a twist? Do you like to think outside the box when it comes to buying gifts for your nearest and dearest? I hope you’ve enjoyed my reviews, and that they have given you some inspiration and gift ideas for Father’s Day. Disclaimer: I was given these products for the purpose of this review, but all thoughts and opinions are my own. Aah that perfumed jewellery is a little bit clever! Loving the cool socks too – much better than boring black!